It's 1808 . . . and Grace is on board the ship Indispensable with her friend Hannah. The girls wonder what the new land will be like - the convict women say there are giant rats and other strange animals! Then sickness strikes the ship . . . Will they survive to reach the shores of New South Wales? 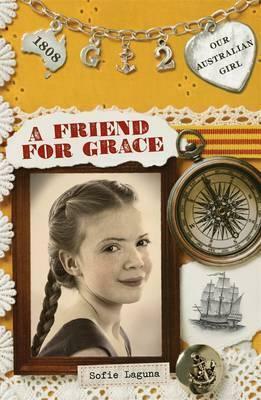 Follow Grace on her adventure in the second of four exciting stories about a convict girl who is given another chance.